I’ve known Ellie for many years, having worked together at the Wedding House. I was honoured when she asked me to photograph her wedding to Barry; when she explained the wedding would take place on Italy’s Amalfi Coast, I was over the moon! Such a beautiful place to get married… My career has taken me all over the UK and Europe, and to be an Amalfi Coast wedding photographer feels more like a holiday than a job. The morning of the big day was warm and sunny – thank goodness we didn’t travel all that way for nothing! The groom, fathers of the bride and groom and co. all herded to the barbershop for some, well, grooming. The bridal party prepared at the Convento Di Grand Hotel Amalfi, Ellie donning a dress by Dreams Bridal Boutique Liverpool. And what a view to get ready to, atop a dramatic mountainside location lounging beneath a canopy of wisteria. The ceremony took place at the majestic Cathedral of Amalfi, built in the early 1200s and overlooking the town from its hilltop. I’ve photographed many aisles in my time, but this was really magical. Taking advantage of the location, the newlyweds admired the cathedral cloister before taking a stroll along the jetty to cool down with some gelato. Afterwards we joined family and friends for cocktails and canapés at the hotel, taking in the breathtaking views. The perks of an Amalfi coast wedding photographer! As the day drew to an end, guests watched the sunset from the terrace and enjoyed some fruity wedding cake. The couple had their first dance to ‘All the King’s Men’ by Alicia Keys. Back home in Liverpool, the new Mr and Mrs held a secondary wedding reception at dockside venue Oh Me Oh My so all their loved ones could join in the celebrations. Guests partied into the night and had a lot of fun with Tom and his photo booth. Isn’t the image of the couple on the roof garden overlooking the Liver building fabulous? A huge congratulation to Ellie and Barry on your marriage, and to wedding planner Mr Raf for orchestrating such a momentous event. As usual, it was great to work alongside my good friend Andy, of Classic Video. If you’re getting hitched and in need of an Amalfi Coast wedding photographer for your big day please don’t hesitate to get in touch – I already need to top up my tan…!
" 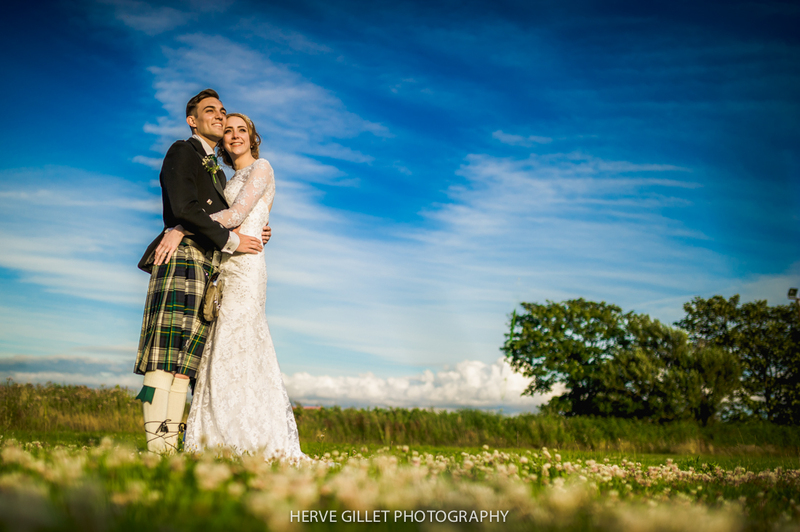 West Tower Wedding Photographer "
" Lancashire Tipi Wedding Photographer "